We're delighted to announce that the stunning new Ghibli and Levante will be on display at Lakeside Shopping Centre between the 13th - 19th November on the ground floor outside of House of Fraser. This is a great opportunity to see the unmistakable design and sporty silhouette of the new members to the Maserati range while experiencing the legendary trident badge symbolising the ultimate of exclusivity, refinement and elegance. 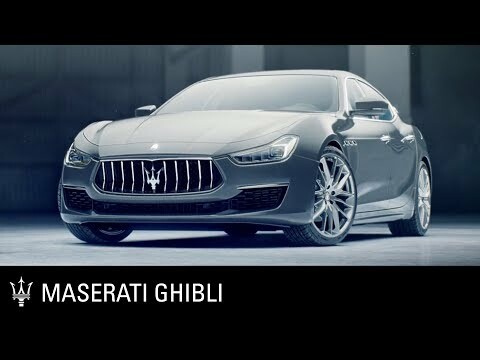 Our team will be on hand to answer any questions about the cars as well as book test drive appointments to be carried out at Maserati in Colchester.